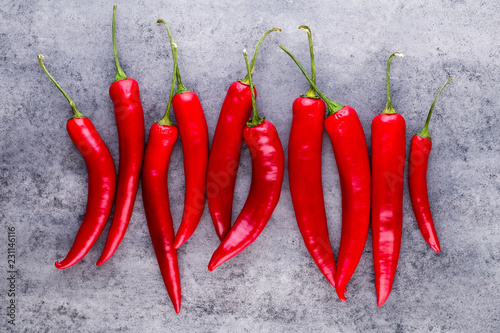 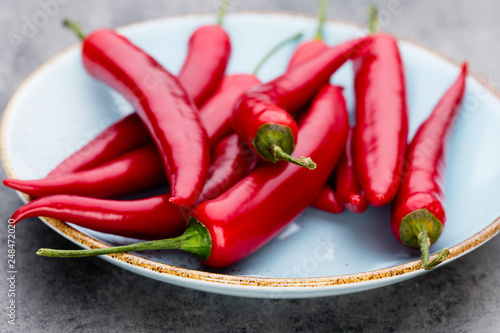 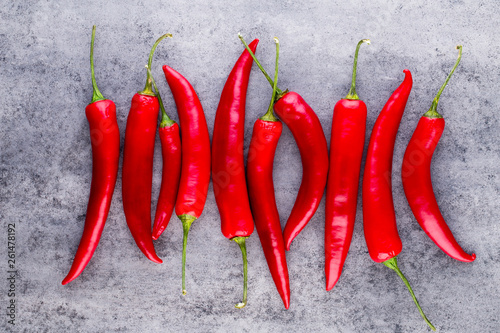 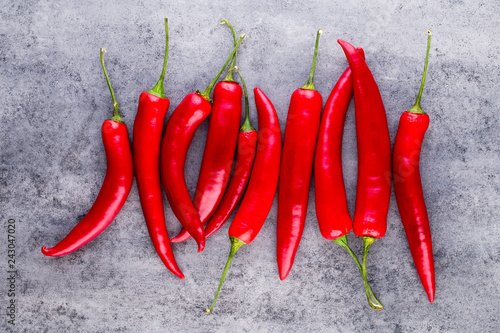 Leinwandbild Motiv - gitusik : Chili cayenne pepper on grey background. 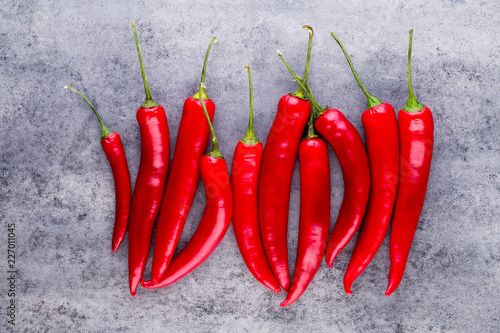 Titel Chili cayenne pepper on grey background. 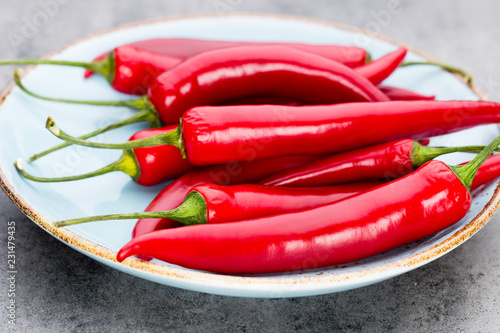 Chili cayenne pepper on grey background.